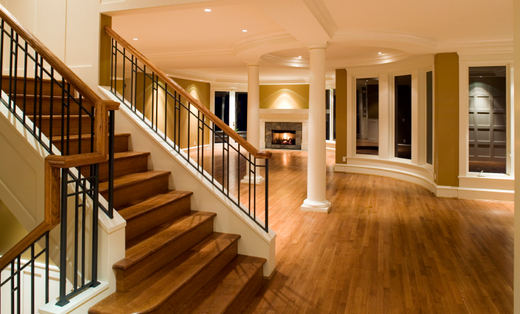 Wood Pro Floors, brings in over 15 years of professional expertise and has served local residential flooring needs for several years. Family owned and operated. We pride ourselves on giving personal attention, quality materials and exceptional customer satisfaction. Please allow our experience and professionalism to serve your needs. Feel free to contact us for an appointment. We will settle for nothing less than your complete satisfaction.